The Ohio District of Optimist International will hold the historic 70th Annual District Convention at the Holiday Inn Fairborn on Friday & Saturday, August 17-18, 2018. Optimist International President Nick Prillaman and First Lady Dottie are attending from Atlanta, Georgia. Optimist International Vice President Bob McFadyen and Penny from Kitchener, Ontario, Canada will also attend. The executive director of the Optimist International Foundation, Craig Boring from St. Louis, Missouri will also attend. All of the dignitaries are attending to celebrate the incredible success of the Ohio District in membership growth this Optimist 2017-2018 year. The Ohio District has added over 433 new members since October 1, 2017. The District has built 7 new clubs and leads all 49 districts of Optimist International in net membership growth and percentage growth! 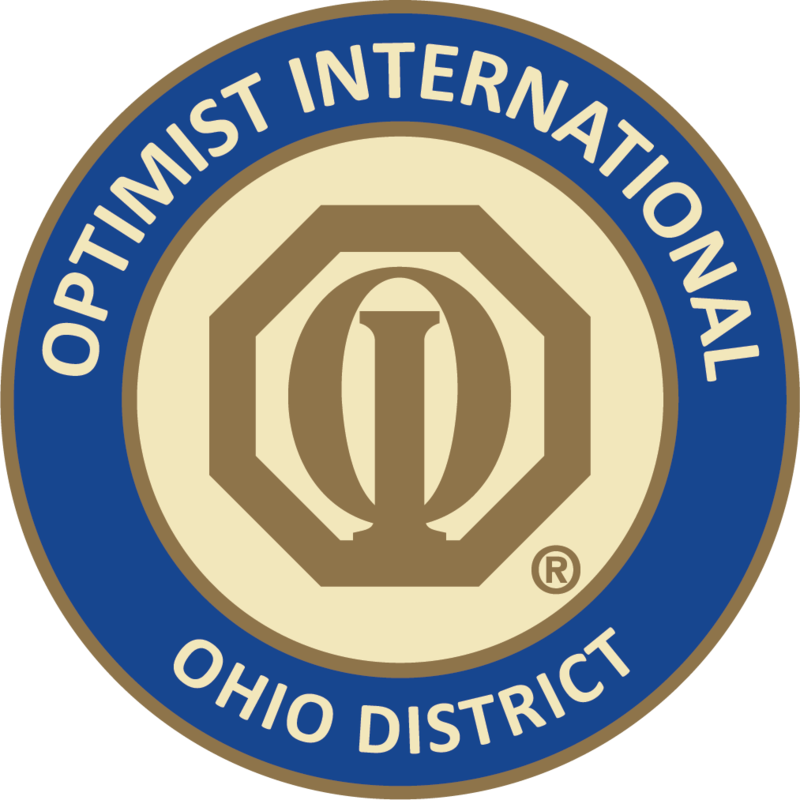 The Ohio District is now the 2nd largest district in Optimist International, with 2,360 plus members. This is historic growth in Ohio. The last time we had this much success was 27 years ago. Optimist International is also experiencing historic growth with 79 new clubs built and over 7,733 new members added. Optimist International now has over 65,750 plus members worldwide. For over a century, Optimist International has changed many lives for the better. Today, we continue to “Bring Out the Best in Youth, Our Members, and Our Communities.” Optimists leave a legacy of caring, sharing, leadership and love. Optimist communities in the United States, Canada, and the nations of the Caribbean, run a range programs and activities that help our young people succeed. From our oratorical and essay contests to our respect for law and your appreciation programs, Optimists respond to the needs of their local and global communities. We also host a premier youth golf tournament and support finding a cure for childhood cancer.